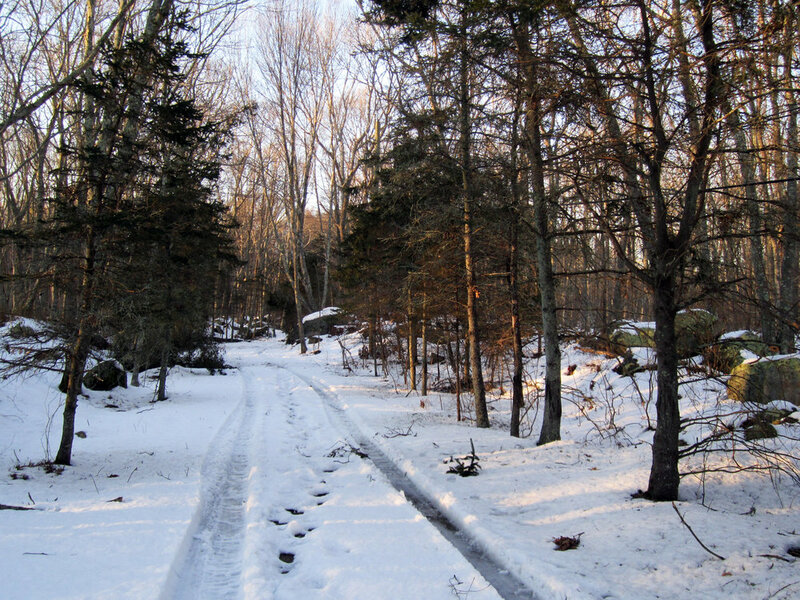 The Osbrook Preserve is a 3.19 acre tract of woodland, located on Osbrook Point Road, in Lower Pawcatuck. It was donated by Marion Gilbert and family in December, 2012. This parcel is adjacent to the Davis Farm and was part of the farm until 1903. At that time, the Davis family sold 66 acres of their farmland, of which this parcel was a part. Later, in the 1940’s, Connecticut State Archaeological Records revealed the significance of this sale. Archaeologists Beebe and Bull identified the location of Native American Ceremonial Grounds, which upon the sale of the Davis land, in 1903, had become divided. A portion of the Ceremonial Grounds remained on Davis land while a section was now on the bordering property. Then in 1955, Edward S. Moore, Jr., the father of Marion Gilbert, purchased a portion of the 66 acres, including this 3.19 acre tract. Having knowledge of the historical significance of their land, the Gilberts have long been interested in preserving the section which contains the Ceremonial Grounds. Upon hearing of Stonington Land Trust’s Davis Farm preservation project, they saw an opportunity to preserve it. The Gilbert family donated the land hoping for a successful campaign to preserve the Farm, which would reunite and preserve both portions of the Native American Ceremonial Grounds. The entire Davis Farm Campaign was successfully completed in December 2016, accomplishing the goals of the Gilbert Family to reunite and preserve both portions of the Ceremonial Grounds, in perpetuity! This preserve is located on a private road. It will be open for SLT hosted events.